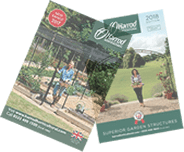 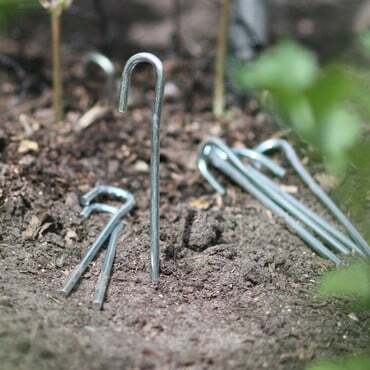 Our Pond Netting is a strong heat sealed knotted netting, made from high density polyethylene with a 45mm mesh size, ideal for keeping larger leaves out of ponds and offers protection from herons. 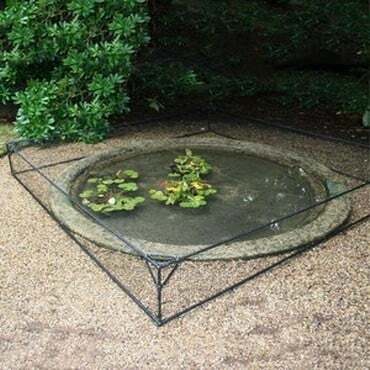 Pond Netting - This high density polyethylene Heavy-Duty 45mm Mesh Pond Protection Netting is ideal for keeping larger leaves out of ponds and water features, and will also offer protection from heron and other birds which prey on fish. 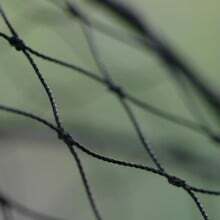 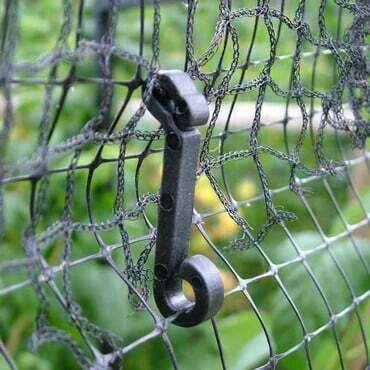 The 45mm square mesh net - manufactured from high density polyethylene - will allow small amphibians to pass through. 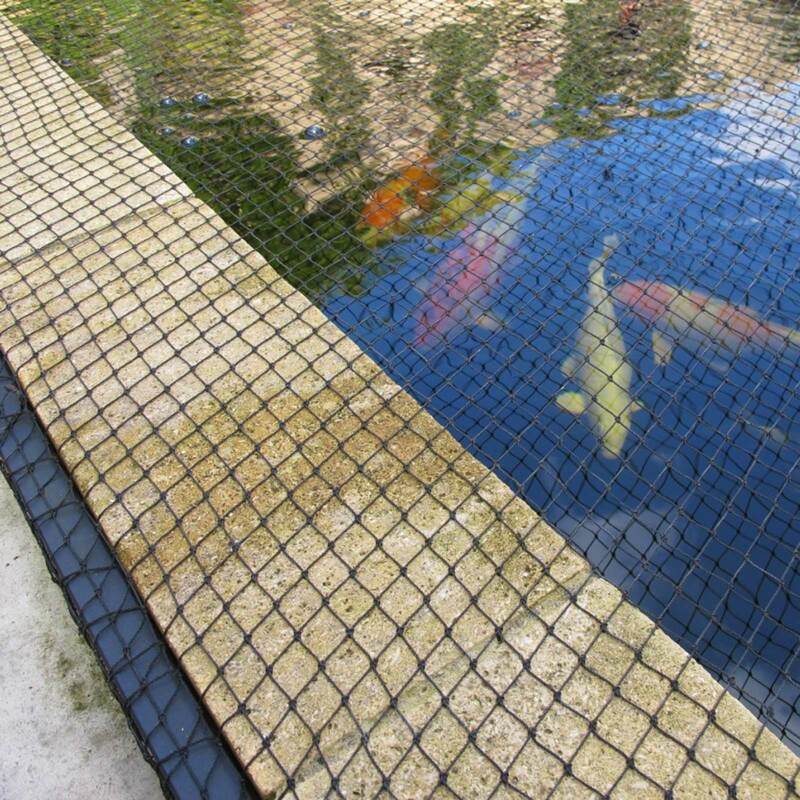 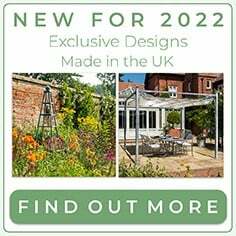 The pond netting is available by the full square metre or in discounted packs. 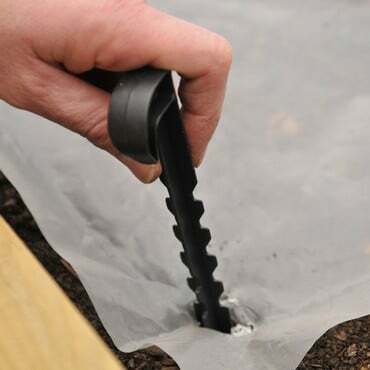 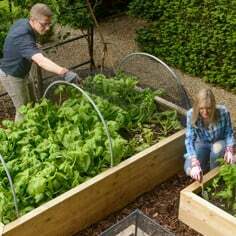 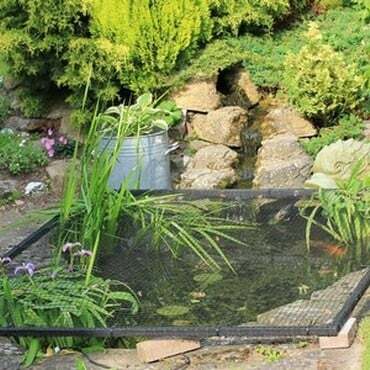 It is ideal for covering a pond, very easy to fit and allows frogs to squeeze through. 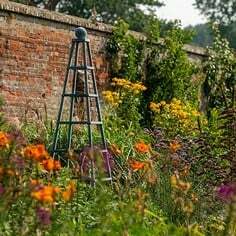 It is extremely strong, good value for money and long-lasting (some on a pond covered over 5 years ago is still in perfect condition). 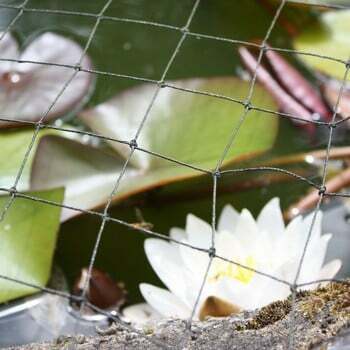 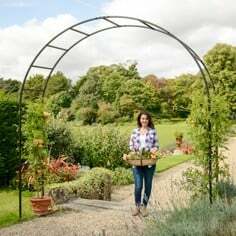 A strong & lightweight net, ideal for protecting ponds from birds and inquisitive children. 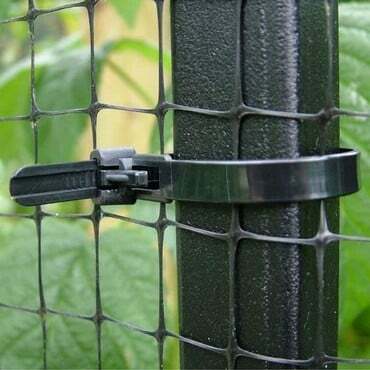 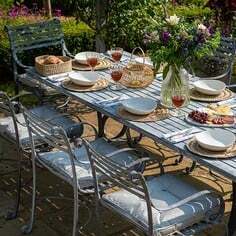 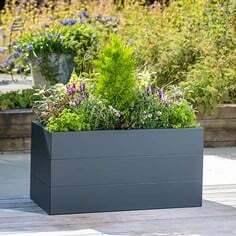 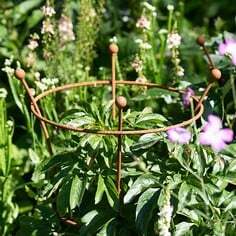 Dark colour blends with surroundings and steel pegs (GDN-900) hold firmly in place. The pond netting was just what I had been looking for, strong enough to keep the herons out, but the mesh is wide enough to let the dragonflies and other creatures to have access in and out of the pond. I was able to purchase just the amount I required, and it was delivered promptly. 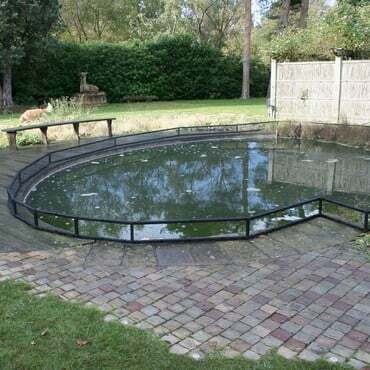 Heavy-Duty 45mm Mesh Pond Protection Netting can be cut to any size or shape, please email Customer Services or call 0333 400 6400 for a quote.